For the record, I called the whole personal drone thing back in 2003. 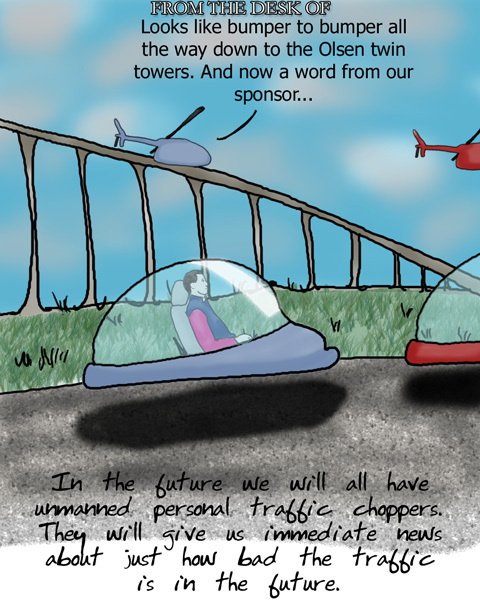 This entry was posted on Thursday, August 2nd, 2012 at 11:54 am	and tagged with future, technology and posted in cartoon. You can follow any responses to this entry through the RSS 2.0 feed.